It is worth noting that you do not need to hold a doctorate to take part in conservation efforts. Formally educated people are often at the forefront, but there will never be enough Ph.D.'s or funding for them to carry the day alone. This is where you come in. There is a wide array of opportunities for ordinary citizens to record observations, collect data and report their findings on all manner of organisms. More good news is that many of these opportunities merely involve adding a few short steps to your existing routines. 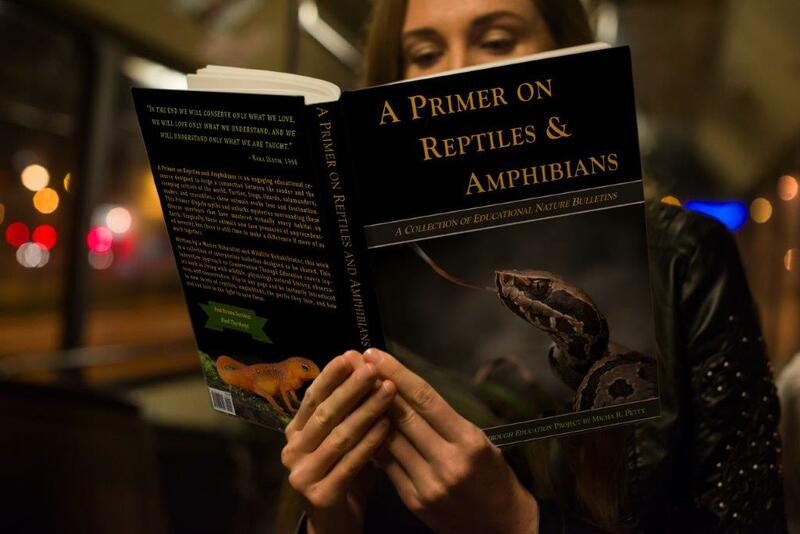 Using reptiles and amphibians as an example, you can create an account at HerpMapper or iNaturalist, among other programs. You probably already have a camera with you when you are outdoors, even if it is just the one on your phone. These databases allow you to upload good, clear photos of an organism such as a lizard or frog using an app or directly through their websites. That record is then used by biologists, researchers, and conservation workers for a variety of purposes. 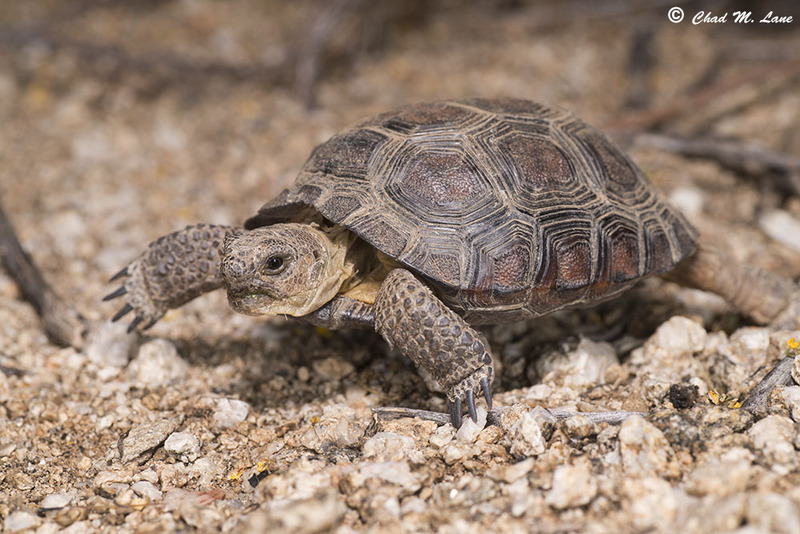 This body of information is invaluable for correctly identifying current species’ ranges, for gaining insight regarding population sizes, for establishing data on individual variation in appearance and habitat selection, and many other uses. Incorporating records from amateur and casual observers has the potential to multiply our available knowledgebase by several orders of magnitude over relying purely on graduate students and professionals to compile this information by themselves. 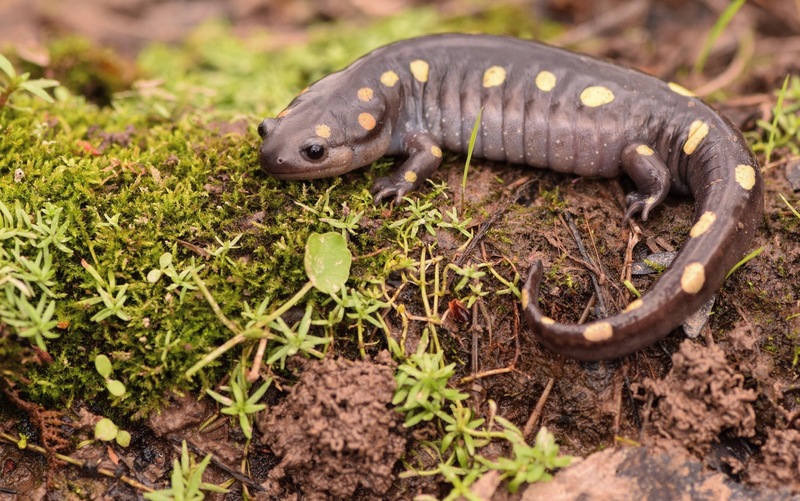 It should be noted that HerpMapper hides exact location data of reptile and amphibian records from public view, thereby precluding data-mining by poachers. Currently, iNaturalist shows location data by default for most species. When uploading photos of any animal that may be subject to illegal collection to the latter database, please alter your settings to ensure viewable location data is too vague to be useful to poachers (more about this can be found in the Location bulletin). There are many layers to the types of data citizen scientists may collect and the uses for this information. Obvious examples would be establishing the current ranges of various species and documenting their variation of appearance. A great but more subtle use would be phenological data. Phenology is the study of the seasonality of organic cycles. Recording what times of year organisms are active and engaged in various activities at various latitudes and in different habitats broadens our understanding of flora and fauna. It also allows us to create an accurate picture of the changing habits and cycles of ecosystems over time. It is one thing to say that changing climates affect the ecosystem, but it is vastly more useful to have a large body of data from which to draw to precisely articulate what effects we are observing. It is important to grasp that you need not go out of your way or become embroiled in complex procedures to be useful in the field of citizen science. Do you like trees? Photograph and upload the ones you are already viewing and appreciating. Look up and make a note of their degree of foliage at various times of year and enter that information as you get the opportunity. Whatever you are already interested in is what you can contribute! Create an account with both HerpMapper and iNaturalist today. There is really no reason to put off this easy way to contribute to conservation! You do not need to know what species of organisms you are recording when you take part in citizen science opportunities. Just upload a clear photo to existing databases and existing users can assist in identifying what you saw. This is a great way to learn more about the organisms in your area and take part in conservation simultaneously!